Portable halogen work light features a 400,000 candlepower halogen bulb that provides superior lighting. Fingertip control by wired or RadioRay Wireless Remote allows 360° horizontal rotation and a 135° vertical sweep of light. 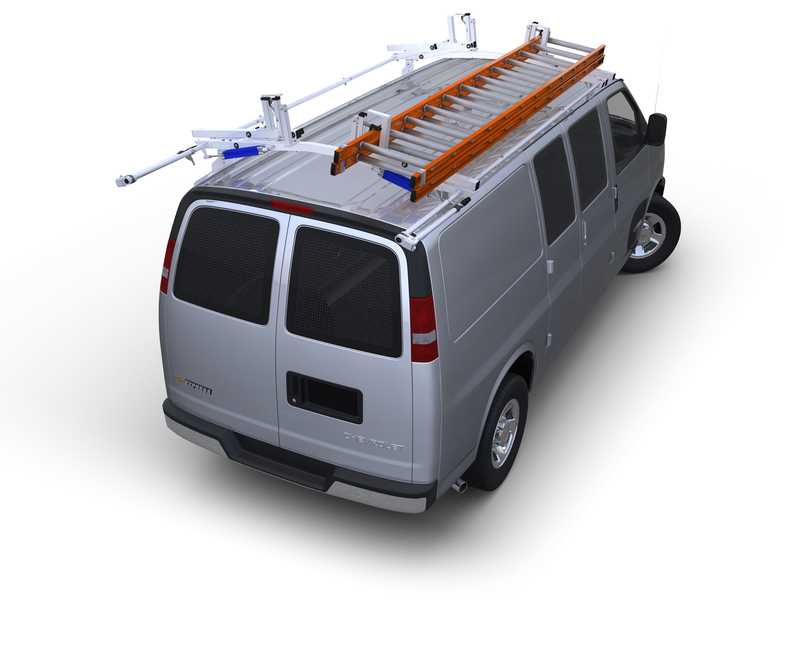 Our removable light mounts feature a mounting shoe that permanently attaches to your vehicle. Your portable halogen work light can be kept in the shoe or put in place whenever you need it. The halogen lights also have a suction cup bottom that allows you to temporarily mount the light to any other flat surface on your vehicle. ABS housing (GL-51BK Dark Gray, all others White) provides a high level of UV protection and greater resistance to salt water and exposed weather conditions. Models GL-51BK and GL-79WH have suction-cup mounting ability and come with the Removable Light-Mount shoe described above. Model GL-51BK has GoLight’s 15' wired remote and Model GL-79 is controlled by GoLight’s RadioRay Wireless Remote with a range of up to 150'. Both come with a 15' power cable with lighter plug. Model GL-2000WH is a permanent-mount unit that can be attached to the vehicle on any flat surface. Portable halogen work light controlled with GoLight’s RadioRay Wireless Remote Control and is hard wired to your vehicle. For quick, portable applications, use the optional magnetic shoe, which slides onto the base of the GL-51BK or GL-79WH, allowing you to mount the light to any metal surface.